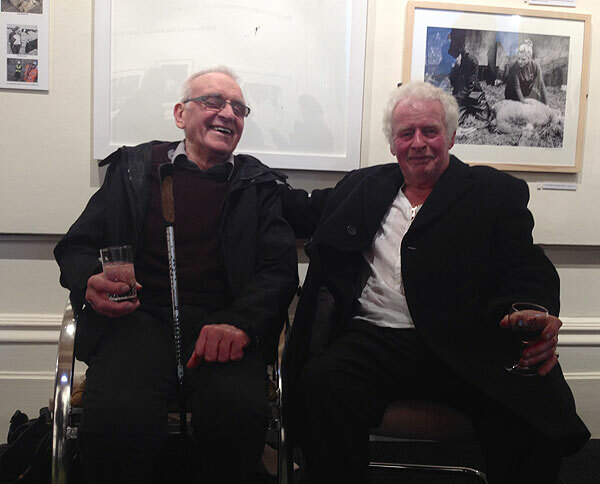 HILL is the story of one Derbyshire Hill, told in photography, sculpture, poetry, film and song. Photographer Kate Bellis, poet Lucy Peacock, songwriter and musician Carol fieldhouse, film maker Gavin Repton and sculptor Sally Matthews have been working with the Hill for over 18 months, and their work forms both an exhibition and a book. On the Hill tells of the farming families who earn their living rearing sheep and cattle on the hill, a working life that is set by the seasonal changes to the landscape around them. Under the Hill focusses on the Hill's network of disused mines, and on its quarries - still an important part of the local economy. Shelter of the Hill tells of the various communities around the Hill and of the events and ordinary moments that aren't really ordinary at all. 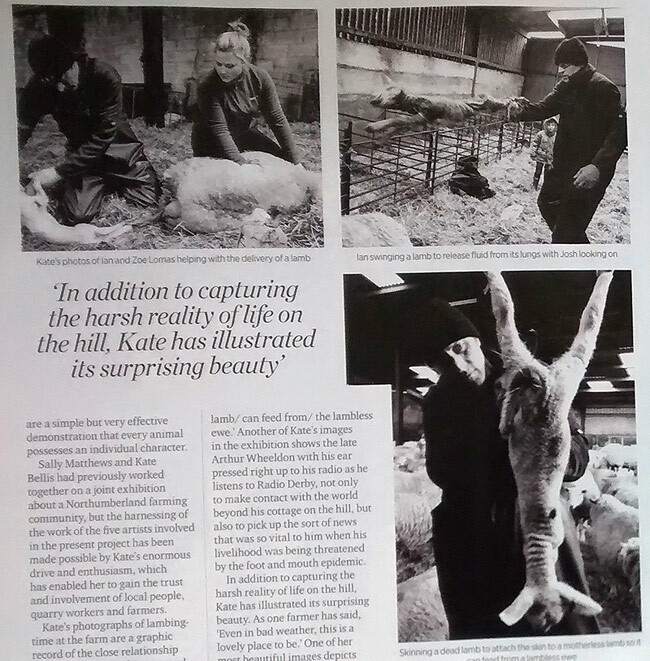 Kate has used some of her earlier work in this chapter as well as recent images to tell a human story of continuity and change on the Hill. 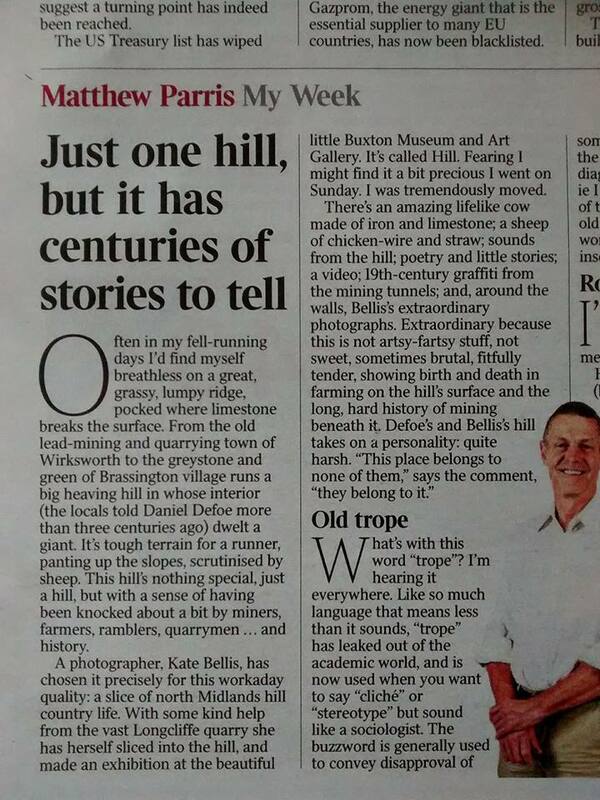 Above the Hill explores the marks and features of the hill from above ground, and tells of the importance of the Hill to the people who live there. 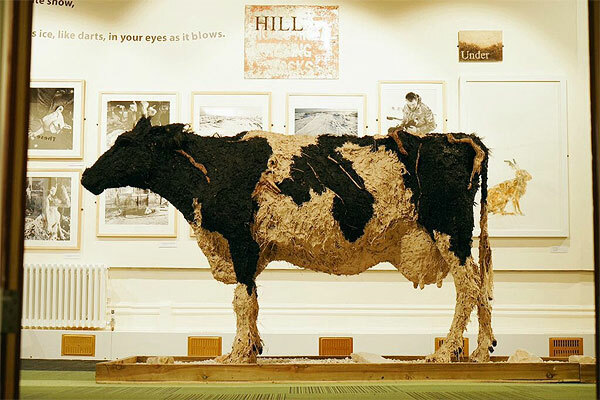 The HILL exhibition at Buxton Museum and Art Gallery was a resounding success, attracting record numbers of visitors and lots of positive feedback. 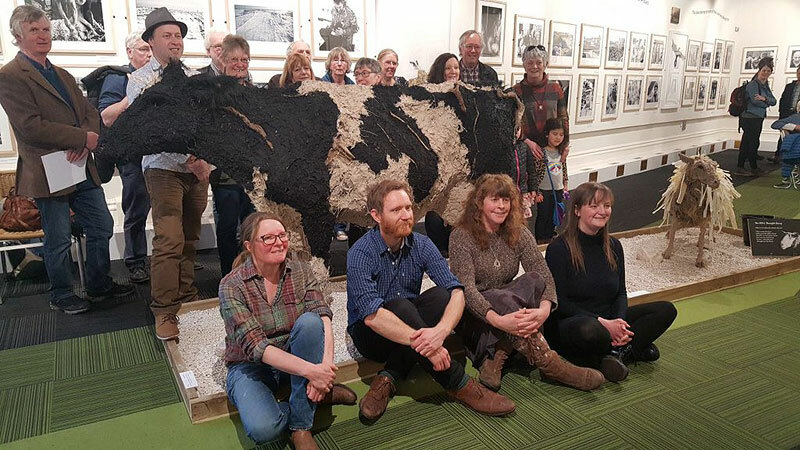 The cow, in pride of place at Buxton Museum and Art Gallery. "Absolutely stunning display of a most beautiful part of the world...Wonderful, thank you!" "An excellent project - the work speaks of the harsh beauty of the place and its people avoiding romanticism - important stuff!" "An inspiring collection of photography, artwork, music, words and poetry...exceptional documentation of a wonderful rural community." These are just a small selection of visitor comments. See our Twitter feed for more.